PennsylvAsia: Kurosawa's The Hidden Fortress (隠し砦の三悪人) at Regent Square Theater once more, January 28. 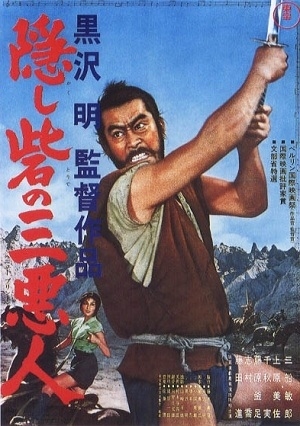 Kurosawa's The Hidden Fortress (隠し砦の三悪人) at Regent Square Theater once more, January 28. The show starts at 6:00 pm at the Regent Square Theater (map), and tickets are only available for purchase at the door.